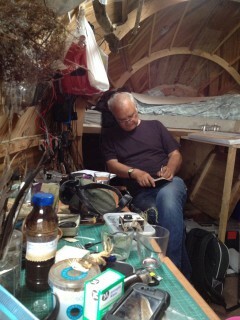 Stephen Turner's Exbury Egg is addressing the meaning of place at a time of great environmental change. In the guise of The Beaulieu Beadle, he will work on, in and around the Egg for twelve months from July 15th 2013 – July 14th 2014. A salute of hailstones welcomed the dawn of Christmas Day just after 8am. I was surprised by the unusual swishing noise from sheets of hail hitting water, as a wintry squall sped toward me across the river from a soaking Beaulieu. I took shelter in time to record the reverberations as they struck the Egg’s shell. 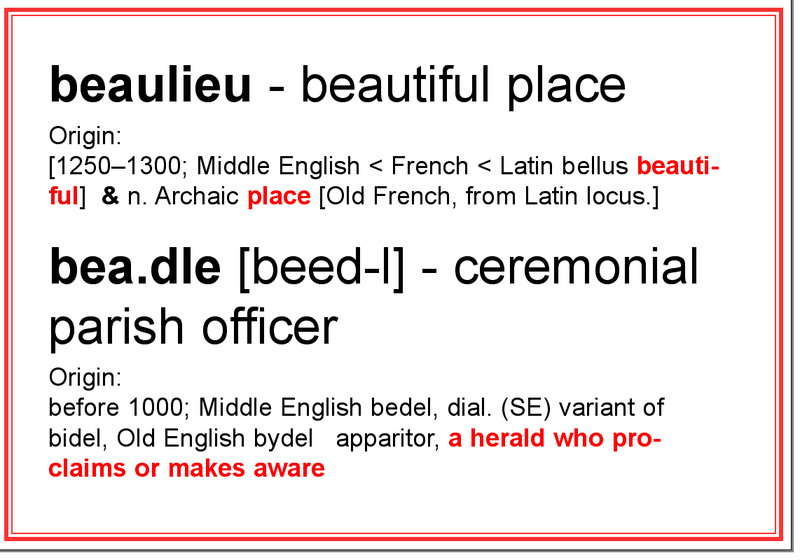 In the character of the Beaulieu Beadle, I intend a performative role which is both practical and poetic as a guardian of the foreshore and the ‘herald who makes aware’ in my small personal parish around the egg, I'd like to provide a voice for mute nature, to be amanuensis to the tides, the terns and the turnstones.